Origin Mexico and Guatemala. It reside Madrean and Mesoamerican pine oak forest between 6,000 and 9,000 ft. (1,800 and 2,700 m). 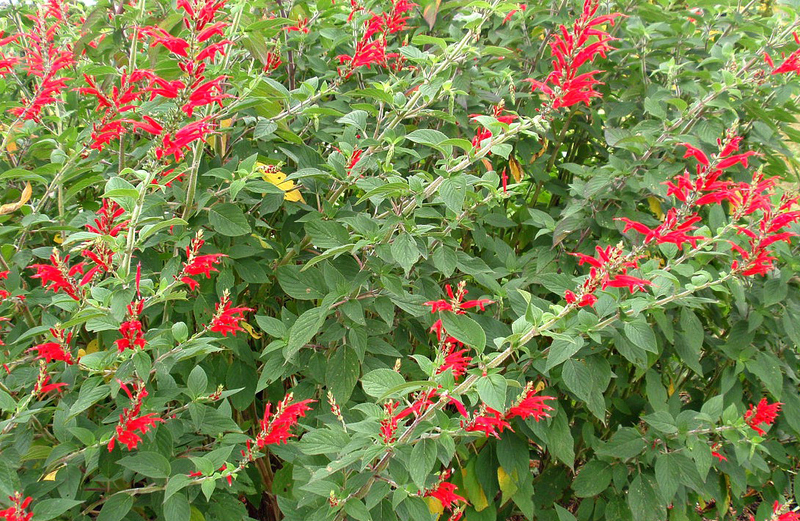 Salvia elegans (Pineapple Sage) is a perennial plant that is native to Mexico and Guatemala. The flowers are usually ruby red, hermaphrodite and 2.5-5 cm long. It grows upto 1-1.5 m in height. The leaves are opposite, simple, pale green, elliptic, grey-green and 5-10 cm long. The stems are pubescent and squarish. 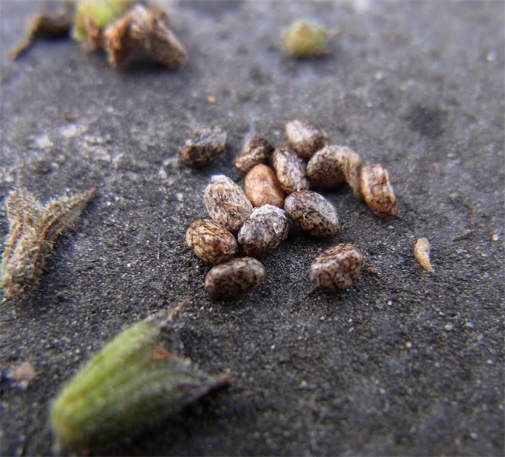 The seeds are small, football shaped and dark colored. This plant prefers mild climate with fertile, moist and well-drained soil. Pineapple sage is native to Mexico and Guatemala. It reside Madrean and Mesoamerican pine oak forest between 6,000 and 9,000 ft. (1,800 and 2,700 m). 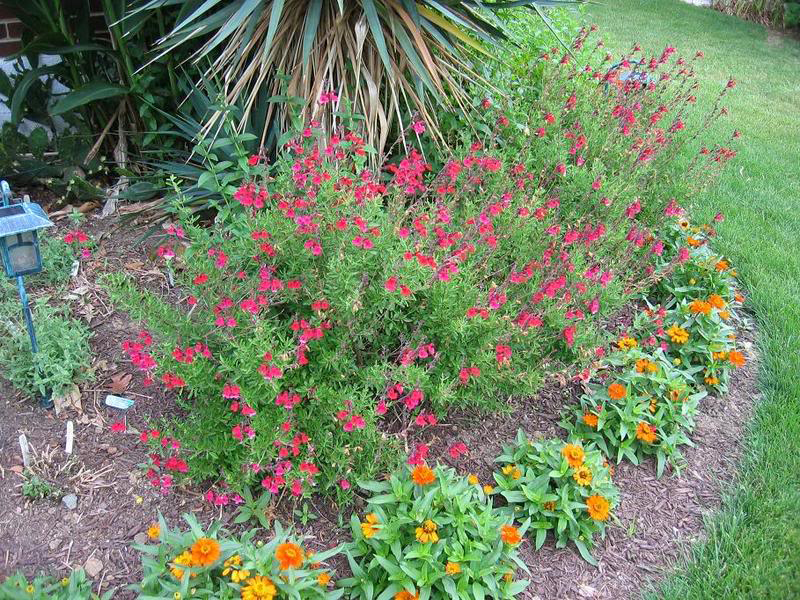 Other common names are: Pineapple Sage, Honey Melon Sage, Pineapple Scented Sage and Tangerine Sage. The fragrant flower attracts butterflies and hummingbirds. Salvia elegans belongs to one of the 700 species in the genus in the mint family Lamiaceae. 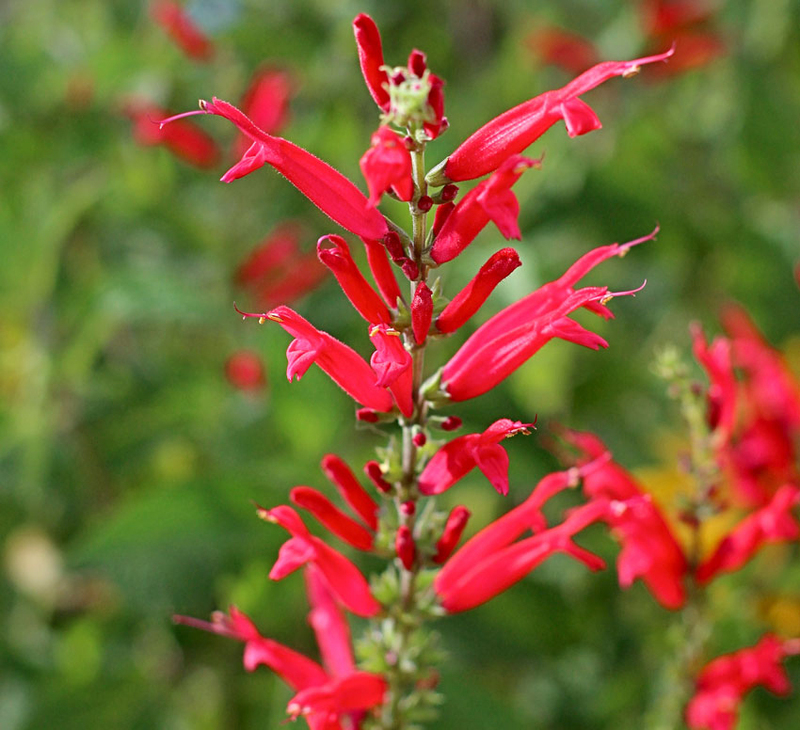 Pineapple sage effectively lowers the blood pressure. In Mexico, it is used to treat high blood pressure. It displays anti-hypertensive activities such as ACE inhibitors. The activities of anti-hypetensive properties are disclosed in Journal of Ethnopharmacology. The leaves are added to the salads for the treatment of constipation. It is due to the presence of fiber in the leaves. It is also used with raisins for the constipation. Pineapple sage provides the cooling properties in the body. It is also used to garnish the summer drinks and also as a fruity spread. 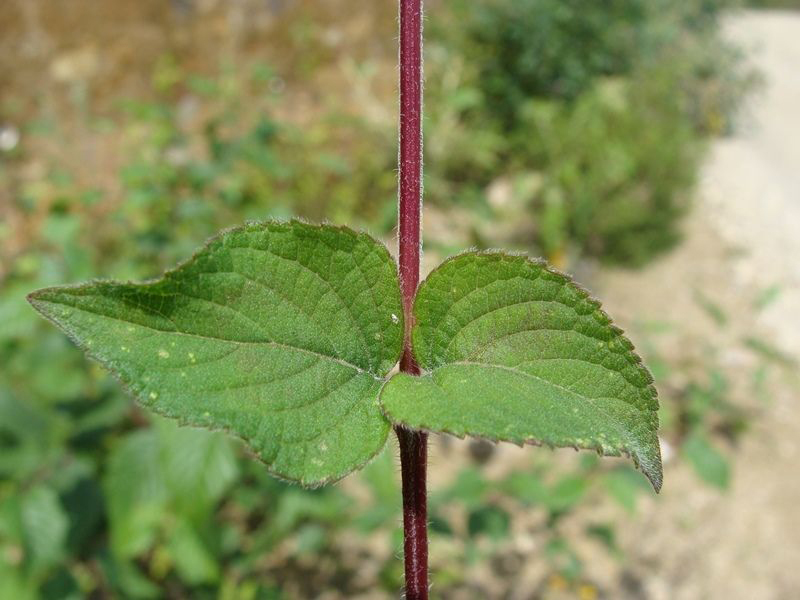 The leaves of Pineapple sage helps to provide relief from indigestion. 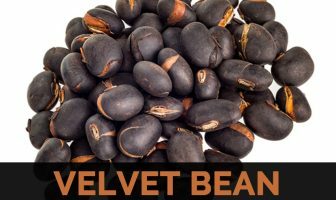 It is used to digest meat and also cures the indigestion problems which are caused due to the consumption of daily foods or animal foods. The tea of Pineapple sage helps to provide relief from acidity and heart burn. 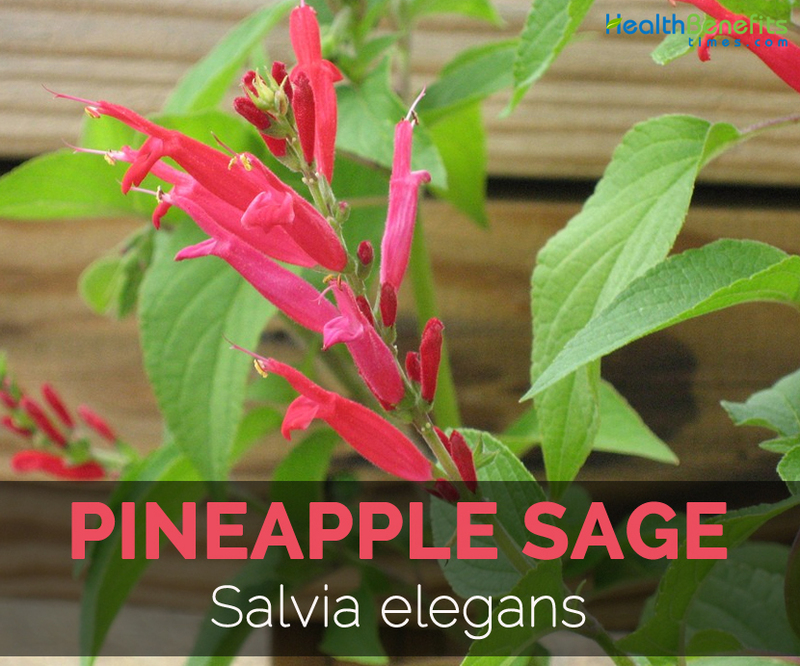 The leaves of Pineapple sage possess antacid properties which help to treat acidity, gastritis, digestive problems and burning sensation. Mexican traditional medicine uses it to provide relief from the ailments of central nervous system such as anxiety. In Mexico, the plant is used for healing purposes and lowers blood pressure. This herb calms the nervous system, serves as a tonic, improves digestive system and treats heartburn. It is also used to treat depression. This herb is used to treat snake bites, infection, eye problems, epilepsy, memory loss, intoxication, intestinal problems and worms. In ancient Greece, it is also used as an aphrodisiac. Herbalists believe that it possess an adaptogenic properties. Pineapple sage should not be used regularly for more than one month. The tea of Pineapple sage should not be consumed for more than 10 days of continuous use. It may cause convulsions when taken in excessive amounts as it has a-thujone which is a toxic substance. The red flowers are used in salads. The fresh or dried leaves are added to savory dishes which provide a great flavor. The leaves and flowers are added to the salads or desserts. The flowers are be used in jam and jelly concoctions and potpourri. It is added to pork or chicken recipes. 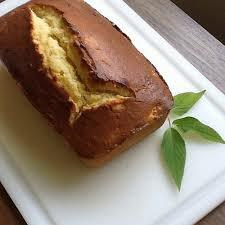 Chopped Pineapple sages are used in sponge cakes for a flavor and scent. 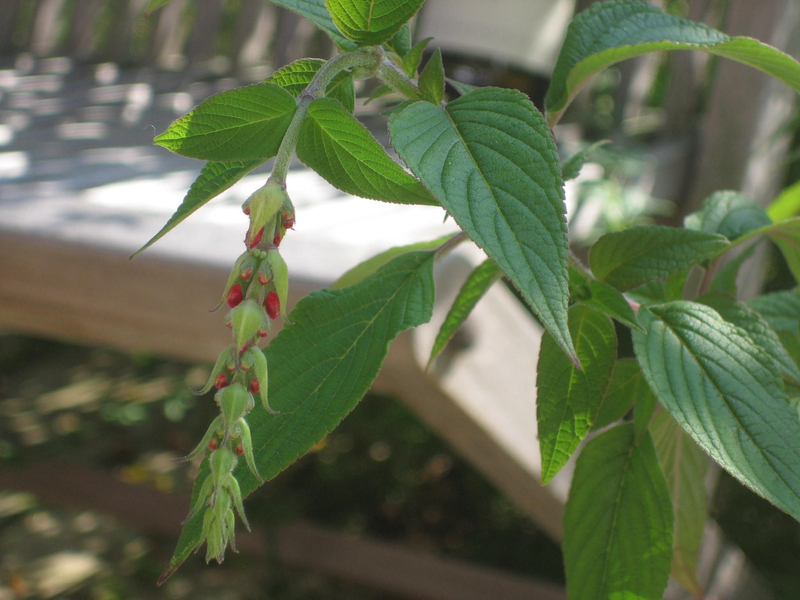 Pineapple sage syrup could be made and used on waffles, pancakes, ice cream and fruit salads. It could be used to make Pineapple sage flavored jelly. Pineapple sage adds fragrance to the food. The flowers are added to the salads, fruit puddings, fruit cocktails, garnish and dessert. The flowers are scattered with green or yellow bell pepper. The sugared Pineapple sage is used to garnish cookie platter, cakes and infused for making tea. The minced flowers and leaves are mixed in the cream cheese which makes an alluring fruity spread. The leaves are kneaded to raisin dough bread. The leaves are layered in sugar and infused for about a week which makes a Pineapple Sage herbal sugar. The fresh leaves are steeped in a hot apple juice. Leaves are used to brew tea or make a summer drink. The flowers and leaves are added to the recipes such as sweet banana smoothie, salsa, fritters, ginger chicken and cakes. Honey or sugar could be added to enhance the taste of tea. It helps to promote the liver function and enhance digestion. Preheat the oven to 3250. The butter and sugar should be creamed until it is light and fuzzy. Beat the honey. One egg should be included at a time. Beat it for one minute after each addition. Beat sage flowers, leaves, lemon peel and crushed pineapple. Stir dry ingredients and add the butter mixture. Gently fold it together till blended. Then pour it into loaf pans. Bake it for about 45 minutes or till golden brown. Then let it cool for about 10 minutes. Add half teaspoon of salt with a little pepper and flour. Both sides of chicken should be dredge in a flour lightly. Heat the large heavy skillet in a medium high heat along with a little grape seed oil and half tablespoon of butter. Sear both sides of the chicken till it is faintly golden. Turn down the heat by covering lightly. Cook it covering the lid for about ten minutes. Remove from heat and let it remain for another ten minutes by covering. Transfer it in a warming plate by tenting with foil. Whisk the ginger puree into wine. Heat the skillet with the fat and pan juices. The sage leaves should be saute till it is wilted. Deglaze the pan with mixture of wine and ginger by letting it bubble until it is slightly reduced. Add the broth and cook it is reduced up to half. Till that, cook the pasta in a salted boiling water. Drain and toss it with a ginger sauce. A little ginger sauce should be poured over a chicken. Then serve chicken chicken by placing it over pasta. Then garnish it with few pineapple sage leaves. Salvia incarnata Cav., nom. illeg.